Greater Manchester Combined Authority (GMCA) is pioneering an integrated approach to water management in a heavily-urbanised environment. The approach is being delivered through the EU LIFE IP funded “Natural Course” programme, which has an early focus on the Irwell Management Catchment including the Rivers Roch, Croal, Medlock and Irk. These rivers flow from the Pennines into central Manchester and onto the River Mersey. The Irwell catchment presents a range of water management challenges and opportunities with many sections of river being “heavily modified”, which prevents them from reaching the environmental quality standards defined by the EU Water Framework Directive i.e. Good Ecological Potential. Channel re-naturalisation is amongst the most expensive interventions to deliver and the most disruptive in the short term to the watercourse. Recent projects have addressed this issue including an innovative project to re-naturalise part of the River Medlock within the constraints of its urban infrastructure and flood risk management function. A specific action of Natural Course is to identify opportunities to improve heavily modified rivers and associated floodplains, with a view to improving the “ecosystem services” they provide to society. Rivers and floodplains provide valuable services such as recreation, flood management, amenity, biodiversity, fisheries and even provide a “natural health service” offering an opportunity for people to improve health and wellbeing through contact with the natural environment. Collectively these ecosystem services can be valued using an approach known as Natural Capital Accounting (NCA). NCA quantifies and describes the multiple benefits flowing to society from the environment. In the context of the River Irwell catchment, improvements to rivers and floodplains can increase their natural capital. For example, making a heavily urbanised river more natural in appearance and increasing public access to the waterfront will increase the rivers and its surrounding land use natural capital. This uplift in natural capital can be weighed in the balance when considering the costs and benefits of re-naturalising urban rivers. Greater Manchester has recently been identified as the Urban Pioneer, one of four Pioneer projects designed to support and inform the development of Government’s 25 Year Environment Plan (25YEP). A key objective of the Pioneers is to test new tools and methods as part of applying a natural capital approach in practice. 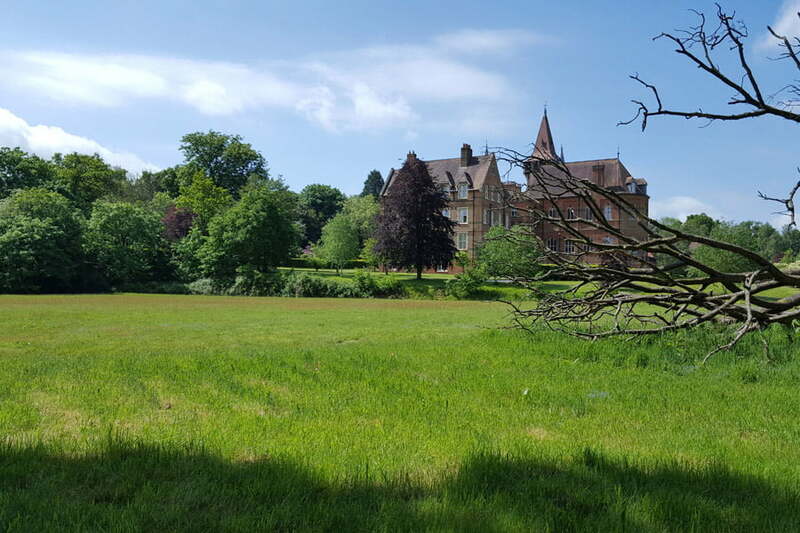 Natural Course will play a key role supporting delivery of the Urban Pioneer through the use of natural capital accounting and development of an investment strategy and innovative funding models to deliver future re-naturalisation projects. Greater Manchester already has a wealth of evidence on its natural assets and ecosystem services including Ecosystem Services Pinchpoints, Defra Payment for Ecosystem Services, Defra Local Action Project and GMEU Green and Blue Infrastructure Evidence Base. 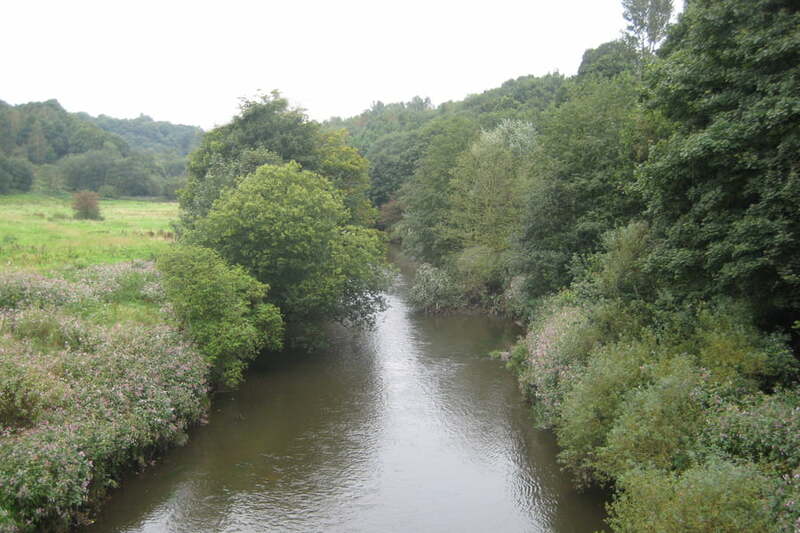 The Defra Local Action Pilot Project and BOUNTY tool led by the West Country Rivers Trust have recently been developed for Greater Manchester, focusing on ward level data within the M60 boundary to identify opportunities for ecosystem services. TEP and VIVID Economics have been appointed to assess the ecosystem services flowing from the rivers in the Irwell Management Catchment and provide the evidence base to promote investment and delivery of opportunities to protect and enhance its natural capital. • An improved level of understanding of the scale and value of ESS in the IMC. • Opportunities to develop or improve ESS for each of the river valley corridors for the IMC including the Irk, Roch, Medlock, Croal, Irwell. 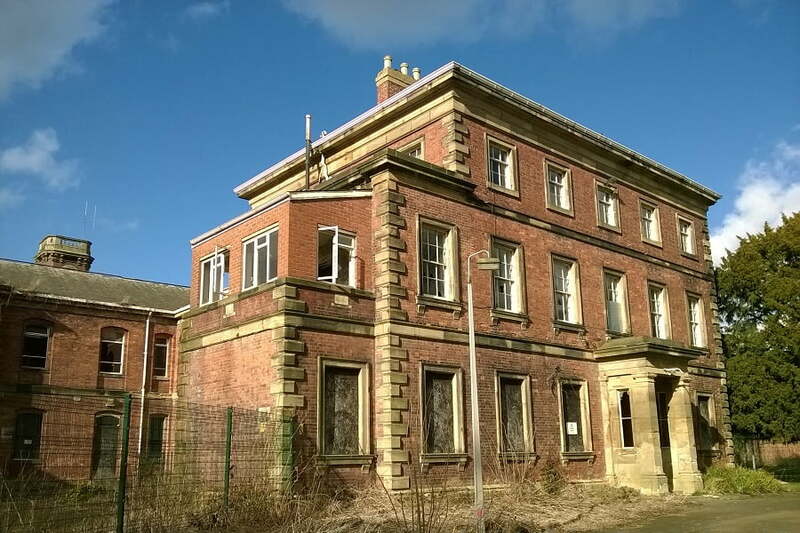 • Capacity has been built within the Irwell Catchment Partnership and more widely to support the development and prioritisation of projects that will enhance ESS benefits. • Investment opportunities have been identified which will maximise the value of ESS in the IMC. 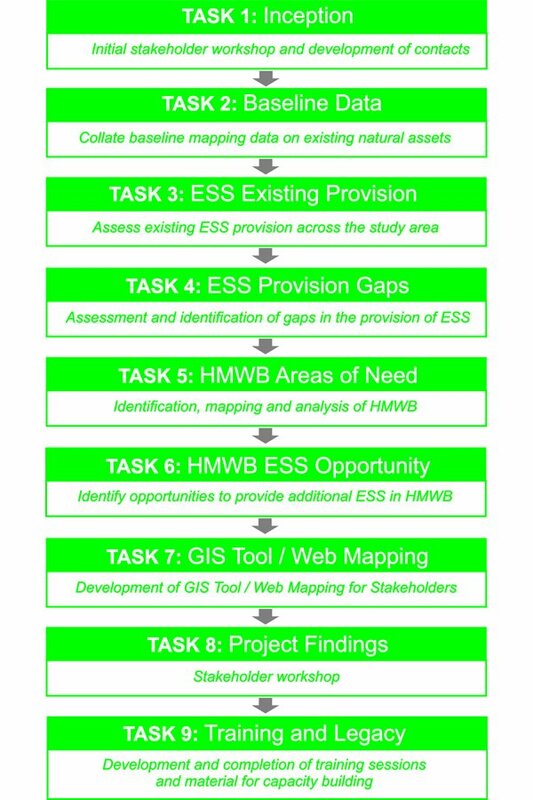 The study follows a number of key stages (see adjacent diagram) which ultimately will result in the production of a GIS mapping tool to support the development and prioritisation of future projects in and around the IMC for use by the Irwell Catchment Partnership and other key stakeholders. 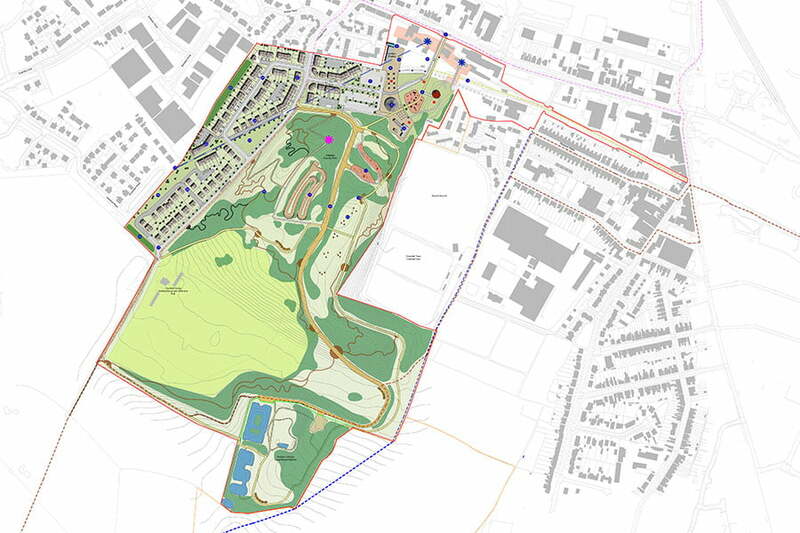 The work is being carried out in consultation with a steering group consisting of GMCA, Environment Agency, Natural England, the Canal and Rivers Trust and United Utilities. The study is expected to be completed by the end of January 2018 in time to inform the next stage of Natural Course supporting the identification, development and delivery of future re-naturalisation projects. 1: Natural Course is an EU LIFE Integrated Project aimed at integrated water management through accelerating delivery towards the objectives of the EU Water Framework Directive2 (WFD) and improved flood risk management. 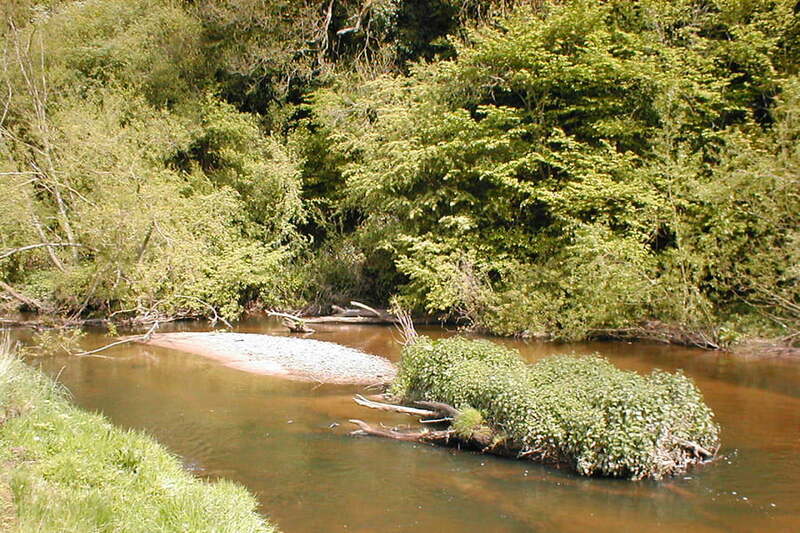 2: The project spans the North West England River Basin District, with an early focus on the IMC. Natural Course is delivered by a partnership comprising the Environment Agency, United Utilities, the Greater Manchester Combined Authority (GMCA) (with Salford City Council acting as lead authority), the Rivers Trust and Natural England. Natural Course began in October 2015 and will run for 10 years with budgets and work programmes split into four equal phases of 2.5 years. 3: Because of the scale, complexity and in some cases the high cost of WFD delivery, Natural Course focuses on integration; both between the project partners and more widely among organisations and sectors that can contribute to integrated water management. 4: Natural Course promotes an integrated catchment approach, working through the established network of Catchment Partnerships and employs a natural capital approach to tackling the challenges presented by the WFD and increased flood risk management where possible.